We are an independent record label, combining a love of music with a passion for quality. We cover everything, from award-winning classical and jazz recordings, to the latest rock, pop and electronica. We capture the finest performances and let you download them to play in your home. You can buy individual tracks or whole albums. Download them immediately from LinnRecords.com. Or choose between CD, Super Audio CD and vinyl, which you can buy from online stockists or your local retailer. You can listen to samples from any album page on linnrecords.com or tune into our high quality web radio stations to listen to uninterrupted music randomly selected from our entire catalogue. 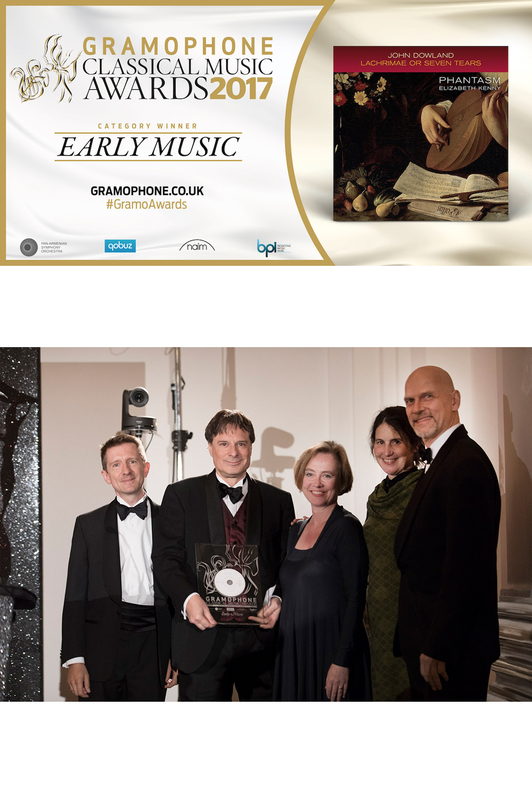 In 2010, we were proud to be awarded 'Label of the Year' by Gramophone. We've been producing music for nearly 30 years, so to be described as "the very model of a modern record company" was music to our ears. We bought a record-cutting lathe in 1982 because the vinyl pressings we were using to test our LP12 turntable weren't up to the job. We needed a more reliable music source so we started pressing our own LPs. Within two years we had recorded and released The Blue Nile's classic debut 'A Walk Across the Rooftops' and Linn Records was born. We found our passion for music extended to discovering and working with talented artists. Soon we had a catalogue of recordings being sold to customers around the globe. As the march towards convenience of the Compact Disc became relentless, we became more and more frustrated by its limitations. CDs may be small and shiny, but the convenience comes at the expense of audio quality. You can only store so much data on a disc - much less than in the groove of a vinyl record. Some of the music gets left out, making it less enjoyable to listen to. We started to explore new formats that would capture the whole performance, not limit us in any way. Initially we worked with Super Audio Compact Discs (SACD). And today, our albums are also released as Studio Master downloads. With a Studio Master, you get to hear more of the music. It's the closest we can get to capturing the artist's original performance. In fact, it's recorded with such accuracy that you'd think the artist was performing in your room. Customers tell us that the quality of sound on our recordings has encouraged them to expand their listening habits. They find themselves exploring new music and enjoying classical as well as rock, pop, electronic and jazz. Today, our Studio Masters set the music standard for digital recordings. 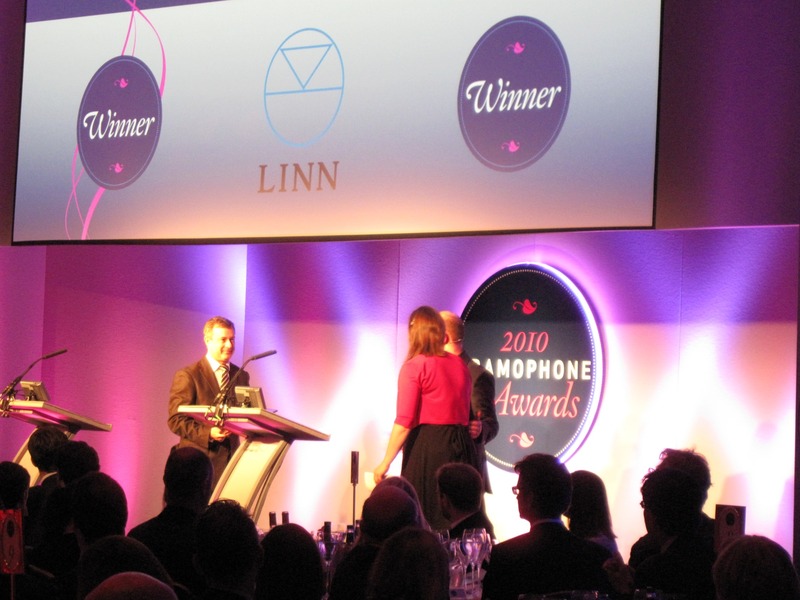 In October 2010 at the annual Gramophone Awards, Linn was named 'Label of the Year'. For Linn, winning this prestigious award was the culmination of nearly three decades of work, and represents the dedication of a team striving to give the you the best music, with no compromises on quality or support of our artists. "...the very model of a modern record company"
was, well, music to our ears. Our experience in making award-winning recordings and music systems gives us a unique understanding of the musical journey from the performer to the listener. We have unrelentingly high standards, and that goes for your listening at home too... for the finest possible experience, play Studio Master downloads through a Linn DS system. Linn's biggest triumph, prior to being named 'Label of the Year' came in 2007 when the mighty Dunedin Consort scooped the Baroque Vocal Album of the Year Award for their recording of Handel's Messiah (Dublin Version, 1742). "...one of the finest Mozart Requiems of recent years." Gramophone Award ceremonies have seen many of Linn's artists singled out for their outstanding recordings. 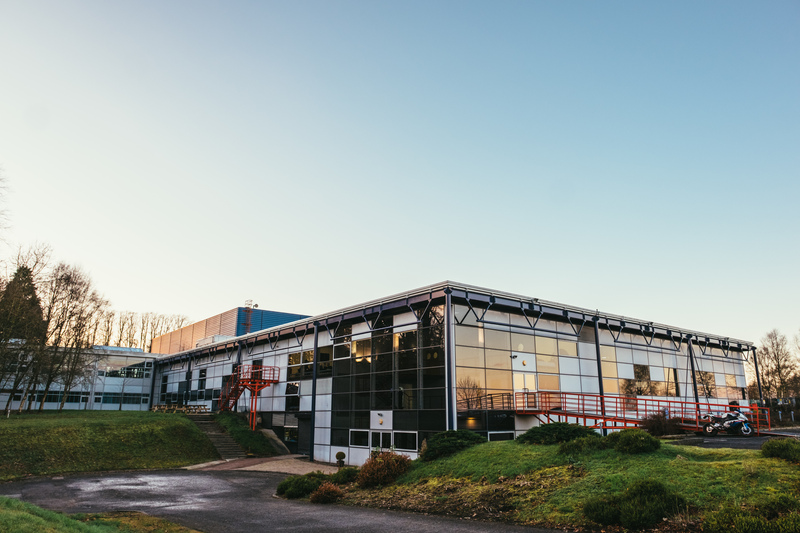 In 2010 the Scottish Chamber Orchestra and Sir Charles Mackerras was a Finalist in the Orchestral Album of the Year category for their album Mozart Symphonies 29, 31 (Paris), 32, 35 (Haffner) & 36 (Linz) whilst Phantasm was a Finalist in the Early Music Album of the Year category for their album, John Ward: Consort music for five and six viols. 2009 saw another two recordings highlighted: Purcell: Ten Sonatas in Four Parts by Retrospect Trio was a Finalist in the Baroque Instrumental Album of the Year category and the Dunedin Consort's Acis and Galatea (Original Cannons Performing Version 1718) was a Finalist in the Baroque Vocal Album of the Year category. James Gilchrist flew the flag for Linn at the 2008 Awards with a Finalist nod in the Solo Vocal Album of the Year category for this album with the Fitzwilliam Quartet and pianist Anna Tilbrook, On Wenlock Edge. Many thanks to all who contributed to these successes, we will be working hard to bring you more award-winning recordings in the future. Linn Records is fully committed to providing the best possible service and recordings for our customers.